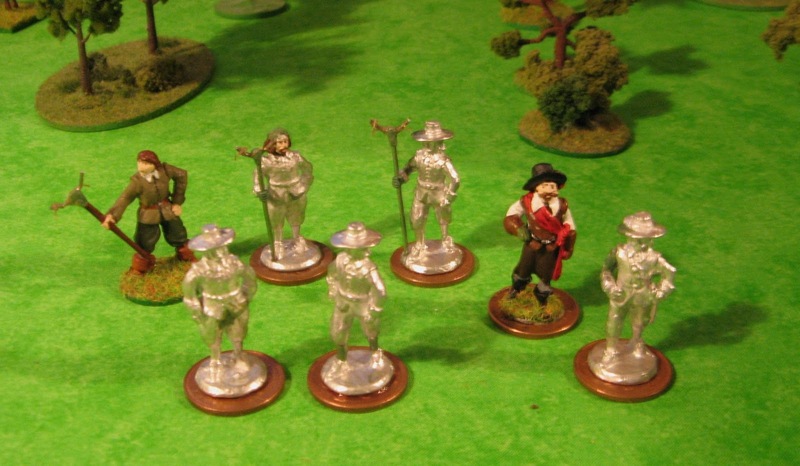 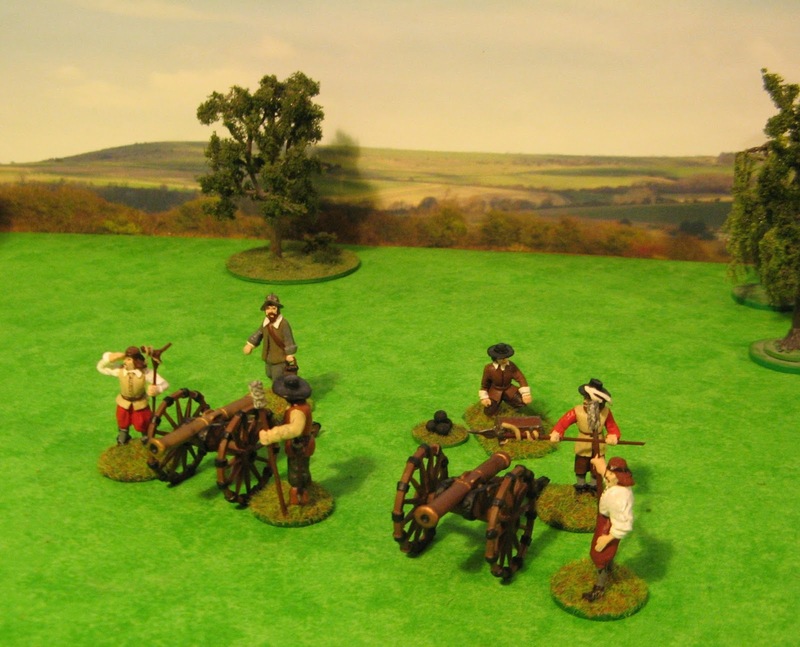 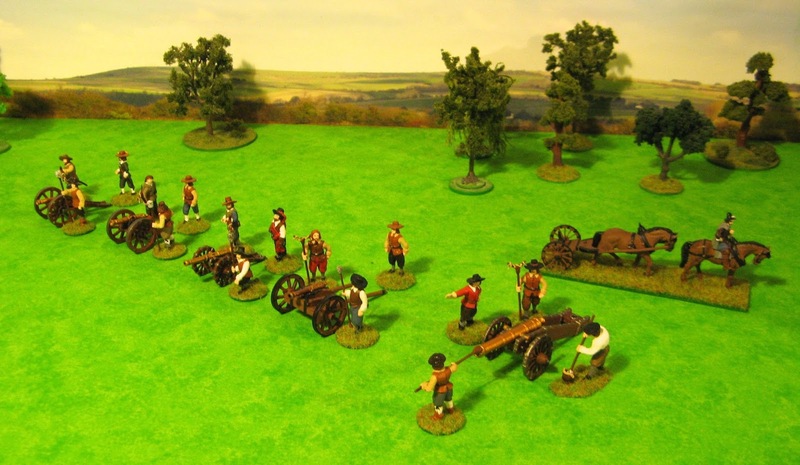 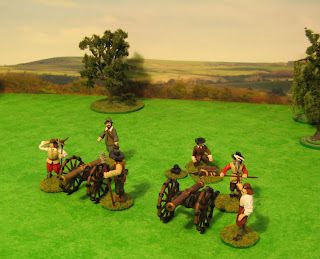 A cavalier aproach to mid-17th Century Pike and Shot Wargaming. 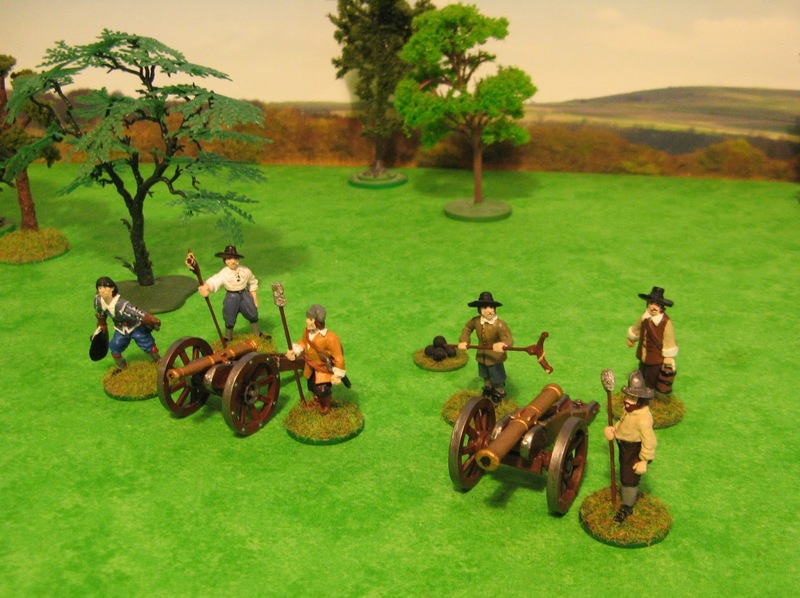 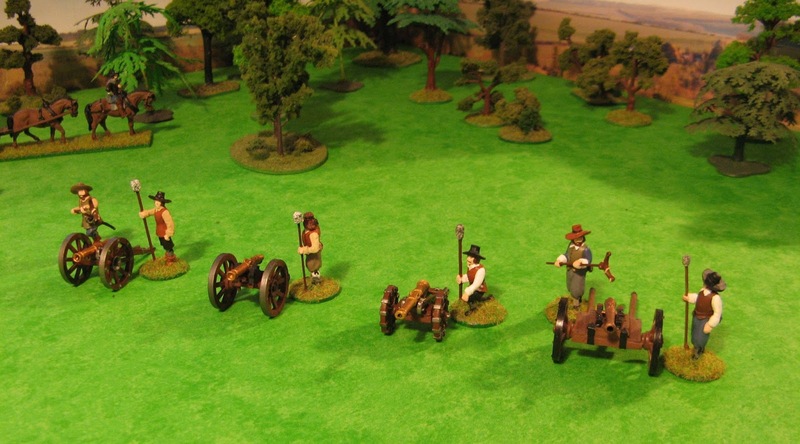 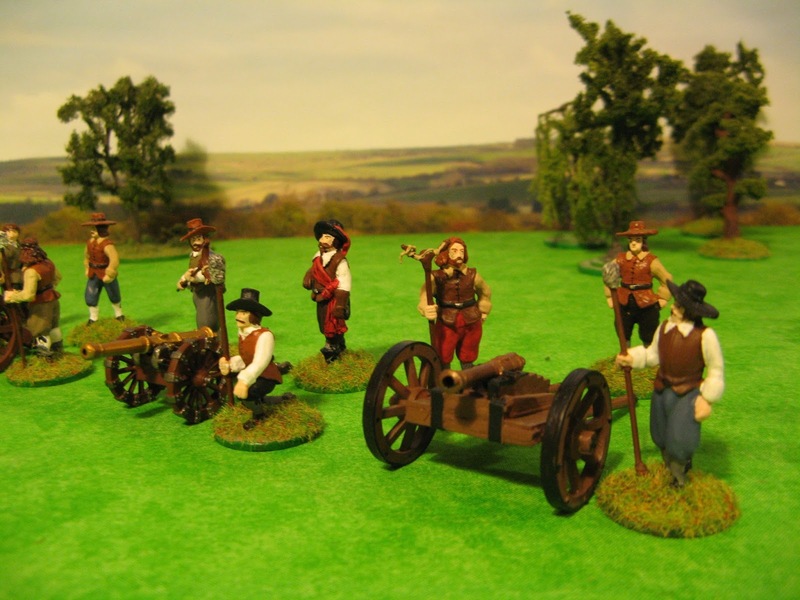 As I get closer to finishing the two armies, I thought I better ensure I had enough artillery and crew. Sculpt and Cast - the riders ..